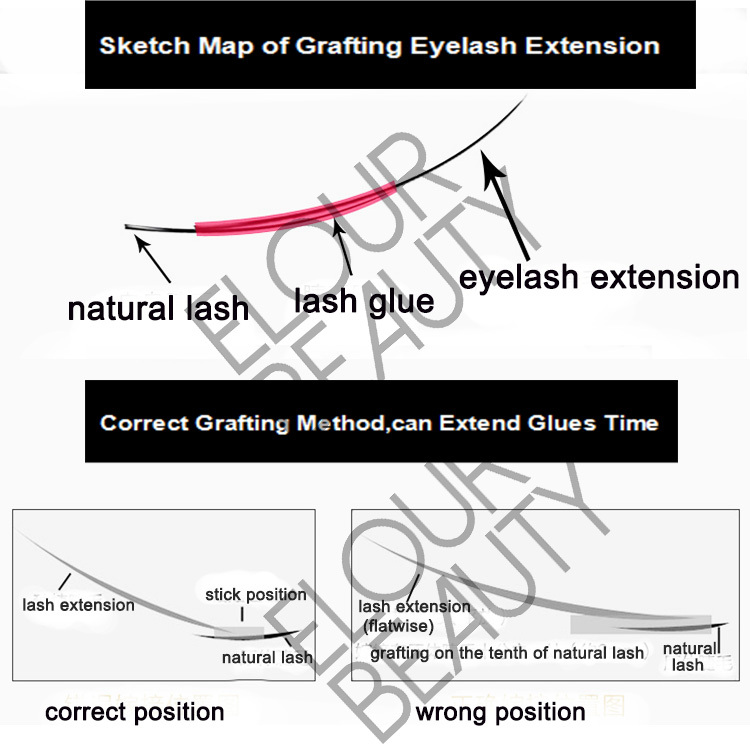 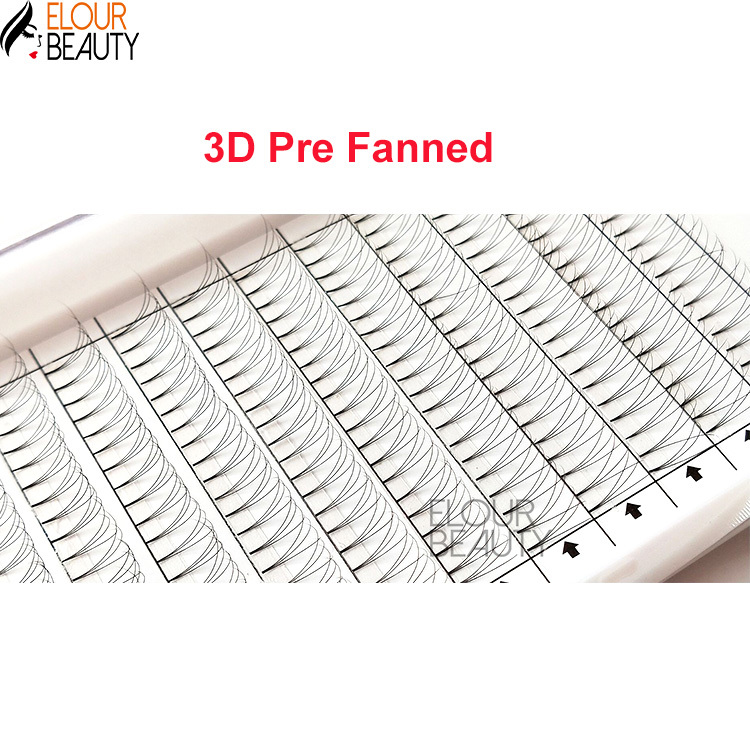 Professional 3D layer volume eyelash extensions wholesale beauty supply.Eyelash extensions with 3hairs each piece,very easy to implant,and give you the 3D layers looking,give you the thick,long,volume natural lashes beautiful looking.And we professionally for the volume eyelash extensions,to provide you long lasting,stable curl,no residue 3d lashes,supply the best beauty products..We sell at wholesale factory price.Professionally,only for you. 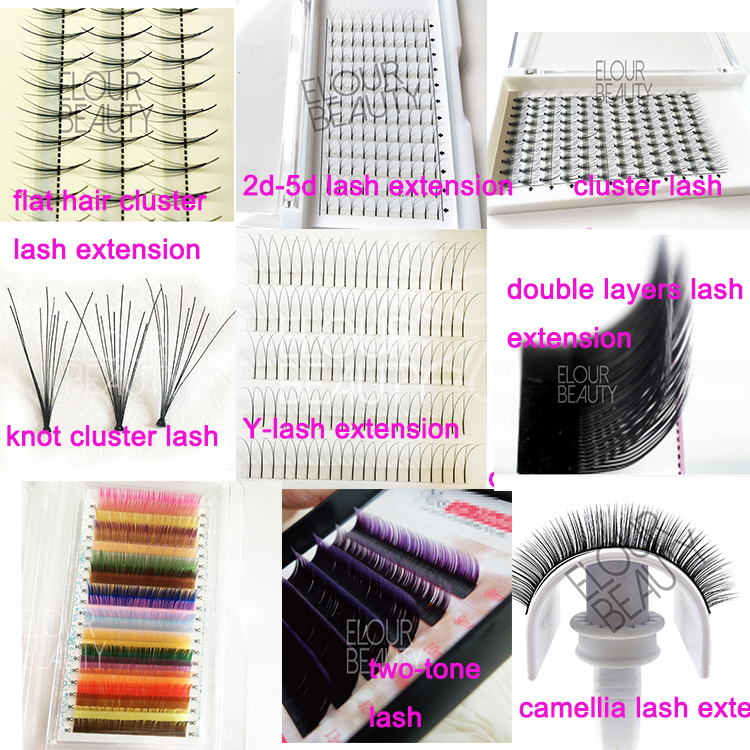 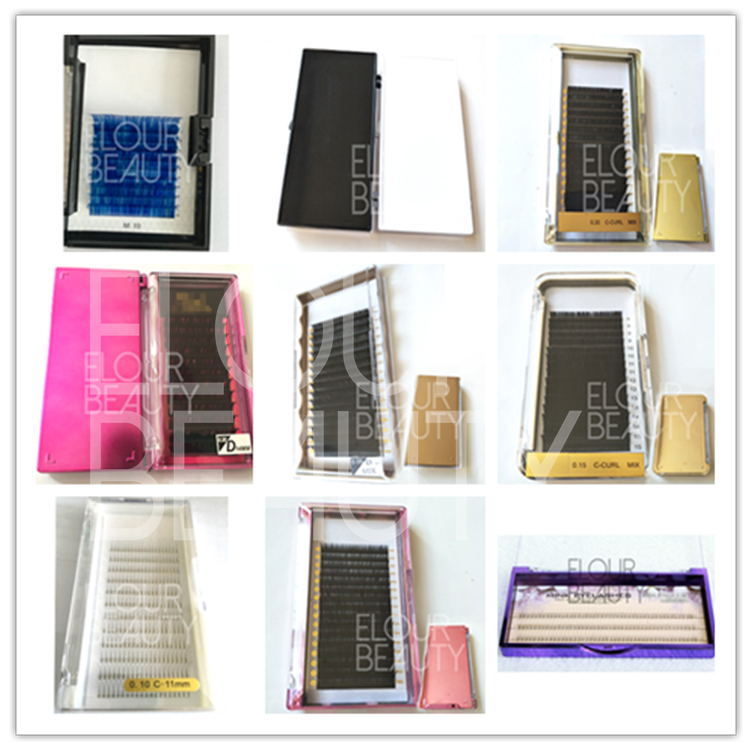 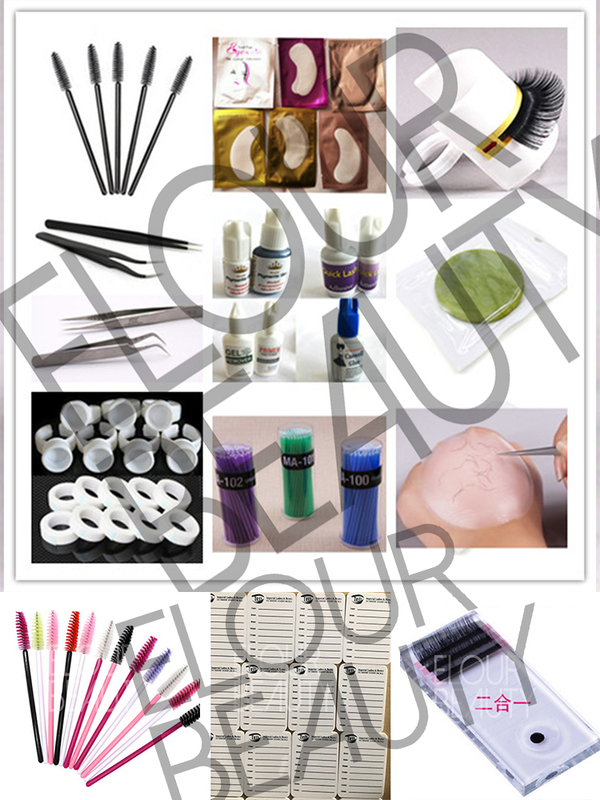 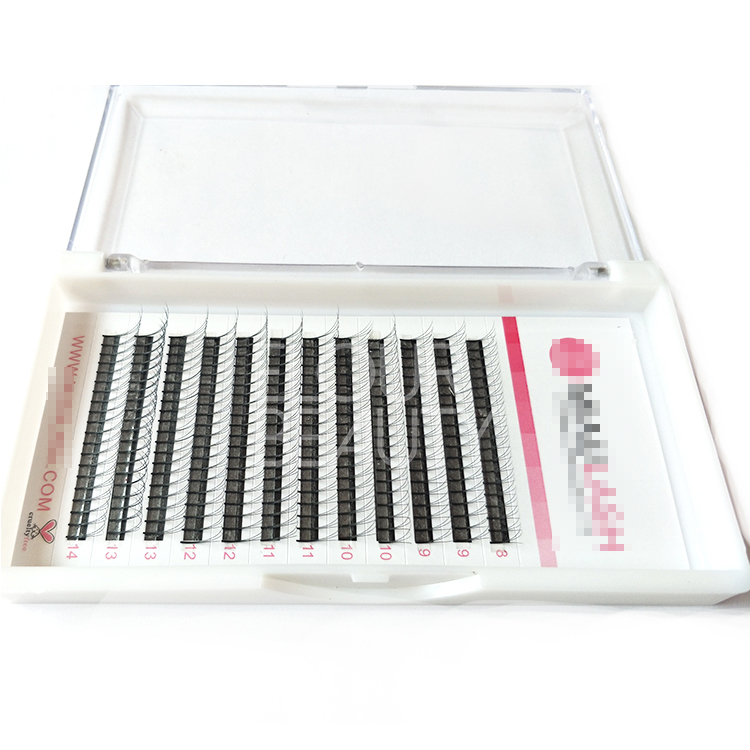 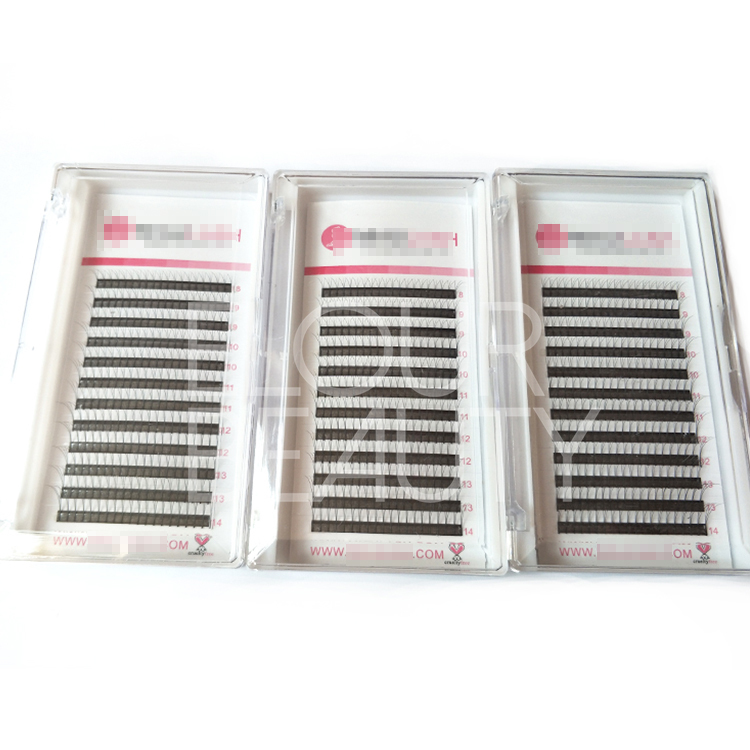 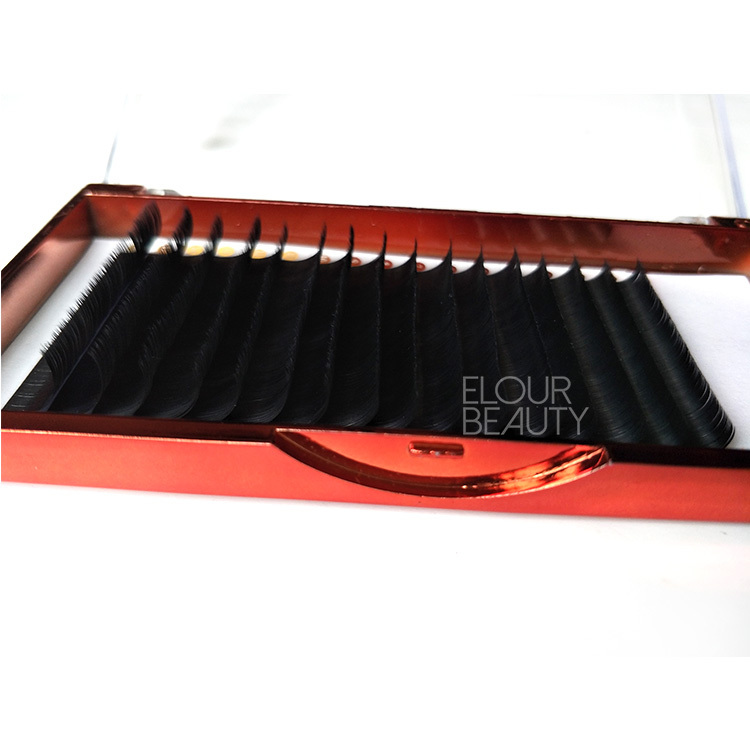 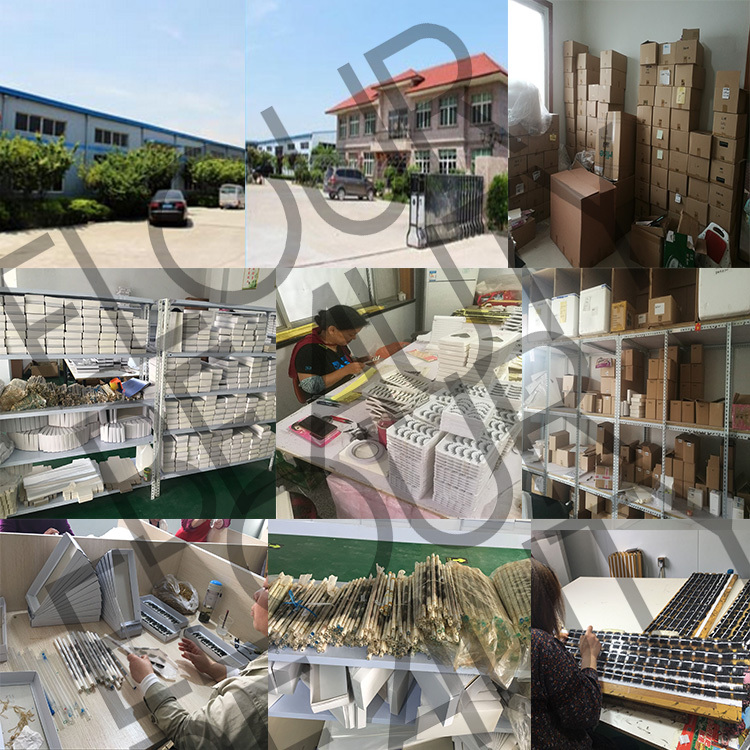 1.We are specialized in making false eyelashes,quality can be guaranteed. 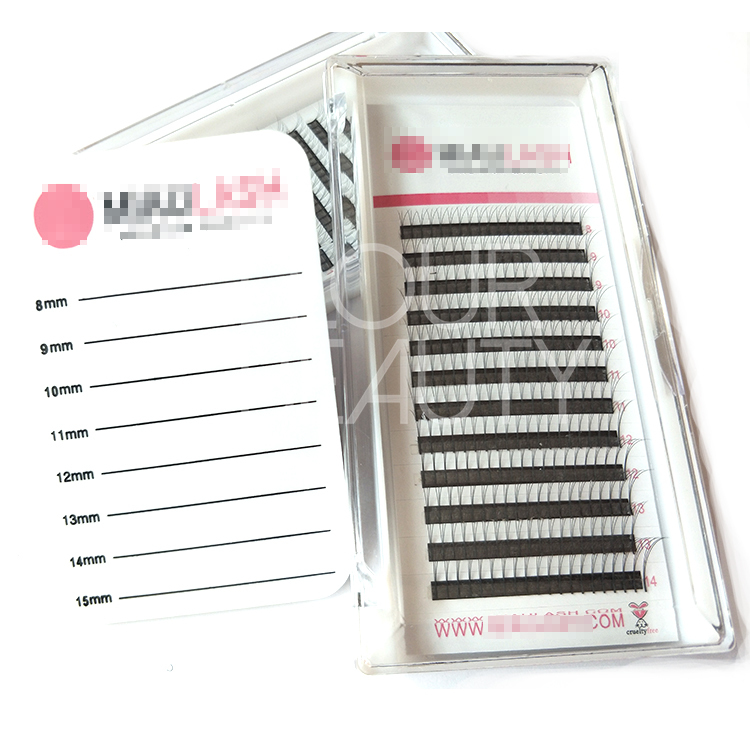 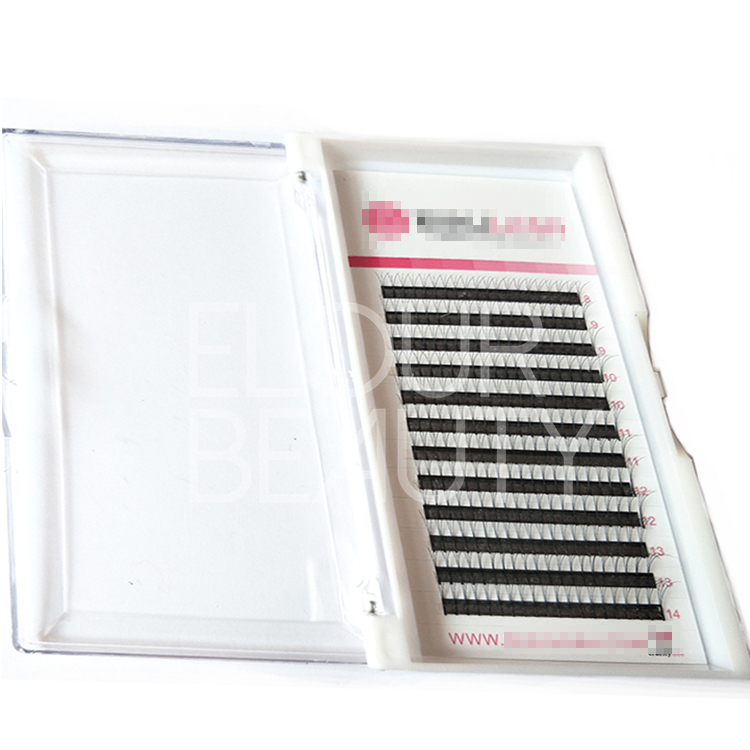 2.3 Root,C Curl, D curl,Length:8mm,9mm,10mm,11mm,12mm,13mm,14mm,15mm(a box of a length). 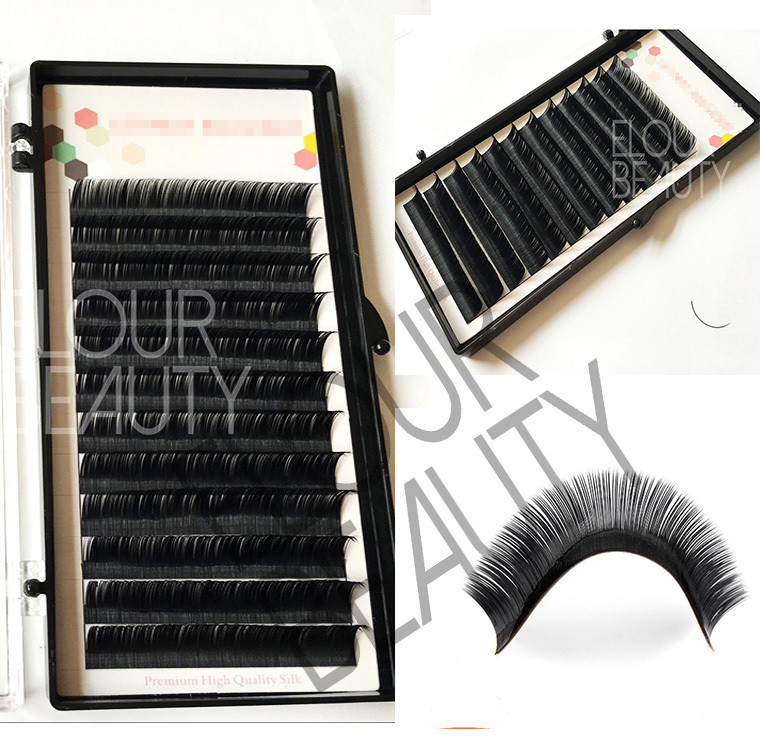 3.They are made of High-grade fiber,Very close to mink hair,perfect for professional, makeup salon, cosmetic school, makeup artist and personal home use, etc. 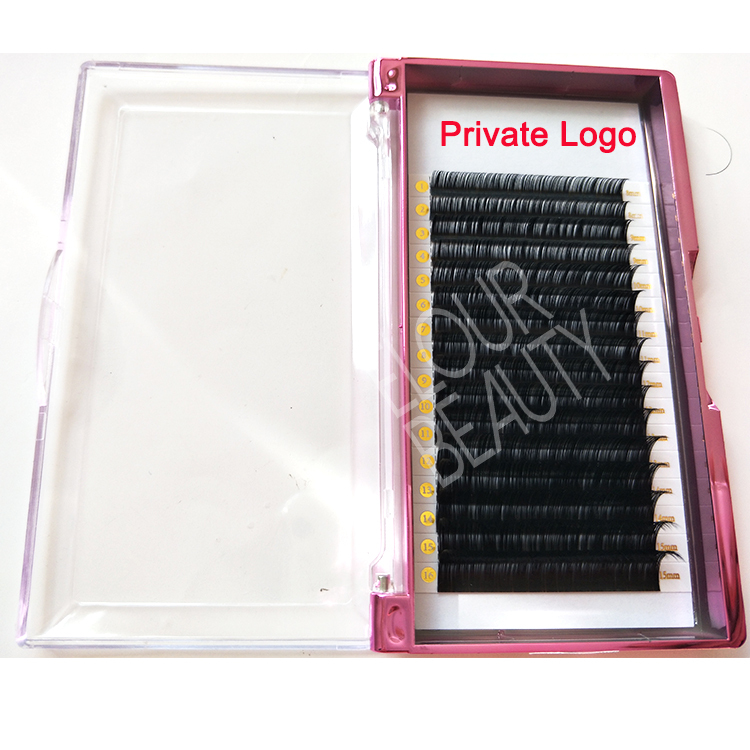 4.Soft and Light,nature look,Close to your nature lashes,make your eyes look bright and attractive. 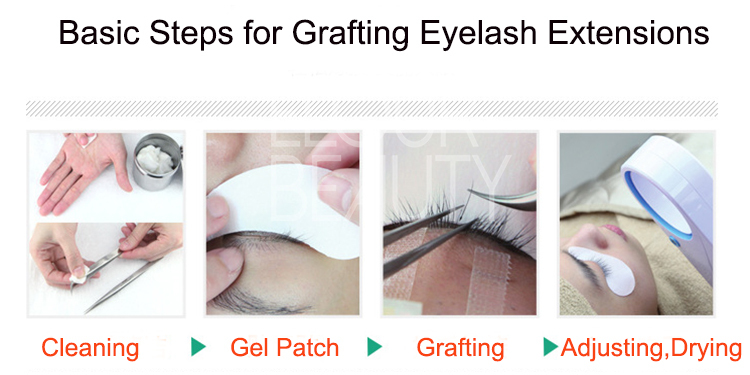 5.Easy to apply and remove,They can be removed by eye makeup remover.